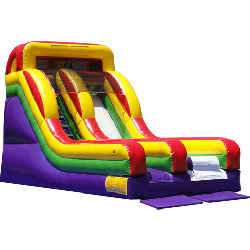 This 15 foot inflatable dry slide is great for backyard parties for kids ages 4-12. Inflatable slides allow for constant fun for kids. 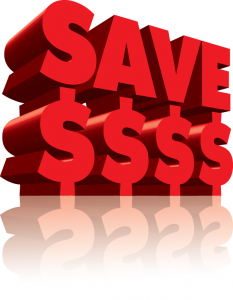 If you are looking to rent a wet slide, we offer a 14′ wet slide and a 35′ slip n slide. This slide is perfect for backyard parties with kids that range from ages 4-10.